For years, Western scholars have claimed that mathematics, science and logic are greek inventions. Ra Un Nefer Amen provides the proof that, not only are Greeks not responsible for the invention of the organized study of and application of these subjects, but that they were in fact very deficient in them. Once and for all the controversy has been settled. It all started in Kamit (Ancient Egypt) and Sumer. 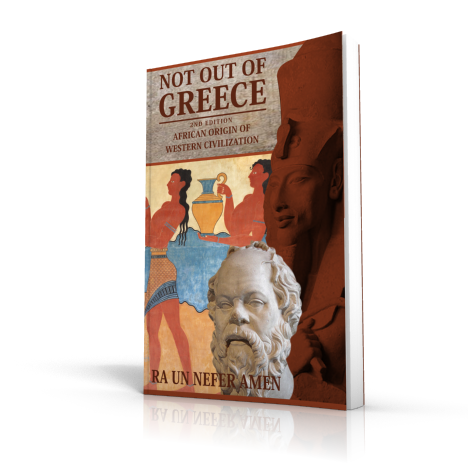 In this new edition, Ra Un Nefer Amen, author of the internationally acclaimed Metu Neter volumes 1-7, provides irrefutable proof that the Greeks that played the major role in the creation of Greek civilization, which scholars today claim as the origin of western civilization, were educated in ancient Egypt. Ra Un Nefer Amen references ancient books written by the Greek philosophers and scholars--Iamblichus, Plato, Aristotle, and many others that show their indebtedness to ancient Egypt for the teachings that gave them their reputation as wise men, scientists and philosophers. The importance of knowing these truths is not limited to giving credit where it belongs. 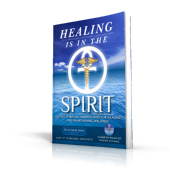 The contemporary practice of hiding the truth has kept scholars and students from benefitting from many of the scientific, spiritual sociological and psychological teachings of the ancients that are needed for the changes the world needs to make to alter its present self-destructive course.